I finally added one of the features that I think is really important in a game like this one. The feature is Technology. 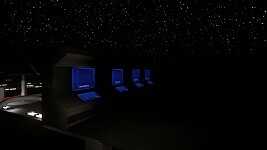 Now the player can build a piece called Computer Lab, this piece generates research points at each time. 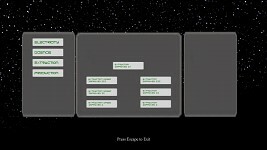 The player has to select in the Technology tree which tech want to research, Right now I added some technologies related to improvement of the ore extraction , production and energy power, but in the future the player will have to research some technologies in order to unlock new minerals or buildings. I also added a statistic user interface where the player can see the extraction or production of each mineral or product in the planet. 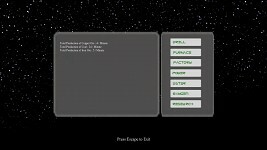 Added More info in Ore Extractors, Furnaces and Factories. 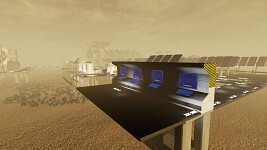 Added New Techs that improve ore extraction, production and energy power. Added New Info in the Help Menu. Fixed Font Size Problem in the Inventory Menu. Its very important to me in order to improve and change the game. The form is totally anonymous. Thank you I really appreciate! !